"My friends and I went as the riverdale gang for our Halloween party." 11. 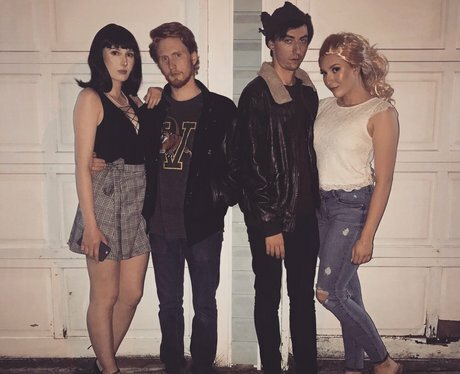 "My friends and I went as the riverdale gang for our Halloween party."